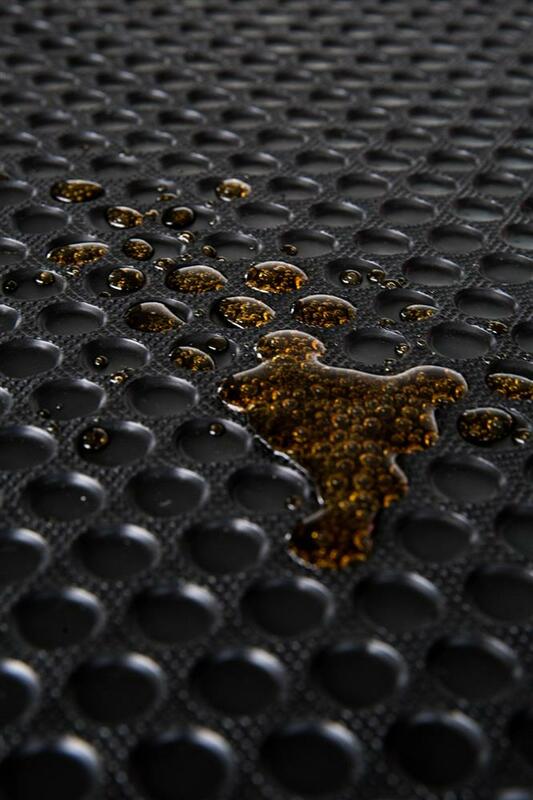 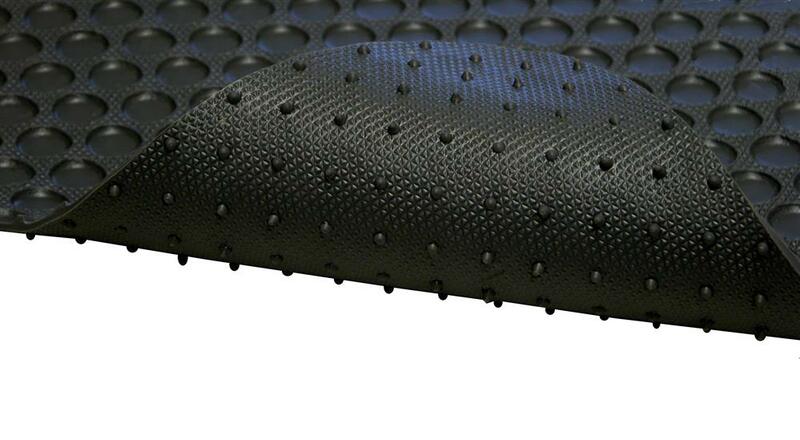 Finding Heavy Duty Rubber Mats that protect and are tailored to fit your vehicle has been near on impossible - until now. 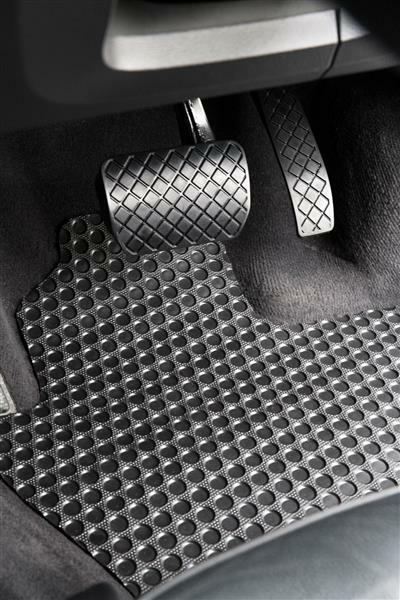 RubberTree carries over 1,600 templates for individual makes and models of vehicle so that we can tailor and make to order Heavy Duty Rubber Mats specific to your Ferrari. 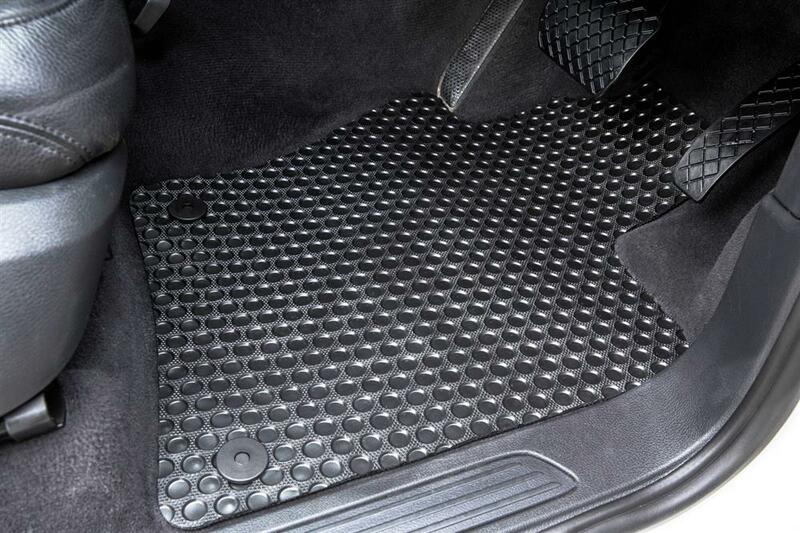 Protect the inside of your car from mud, dirt, sand, liquids and more.